Give me a beach holiday any day of the week and I will be happy, give me a beach and a new husband and I am in heaven. For me Honeymoon equals a beach in paradise, and the Caribbean island of Antigua comes very high on my list of holiday paradise hot spots ideal for honeymooners. Antigua is a 8hr trip from the UK with a number of carriers flying direct from regional UK airports, I flew direct from Gatwick with Virgin Atlantic which actually only took 7.5hrs which was even better! 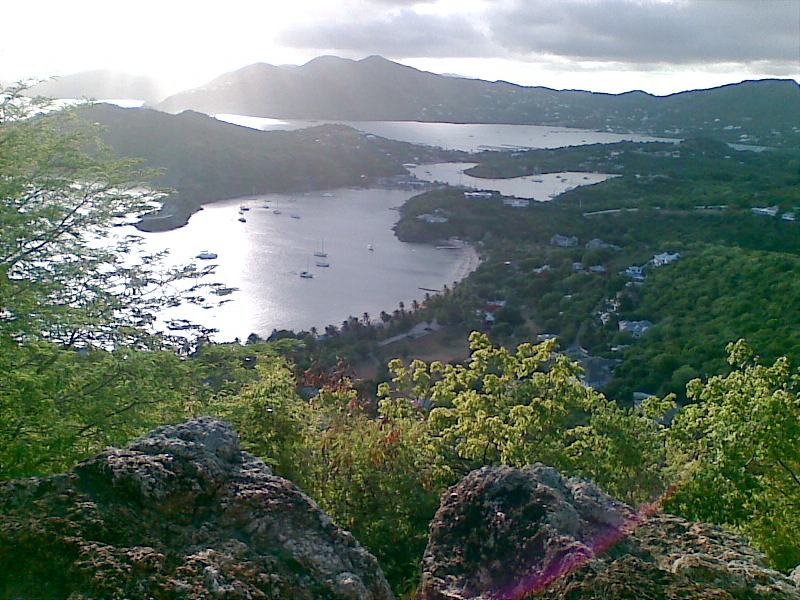 Antigua is one of the smaller Caribbean islands which makes sightseeing a breeze you can cover most of the island in a day, the other great thing about Antigua I should have mentioned earlier is it’s 365 beach and all of them are public beaches unlike some other island. 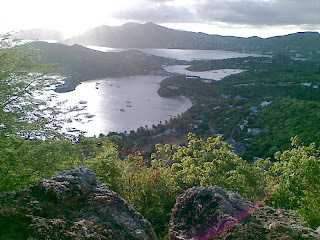 I have been to Antigua twice and I've managed to visit 30 beaches and they are all amazing. Beaches within resorts have more activities on offer but if you want to just chill and get away from it all a little drive out and you will arrive at a more secluded beach. 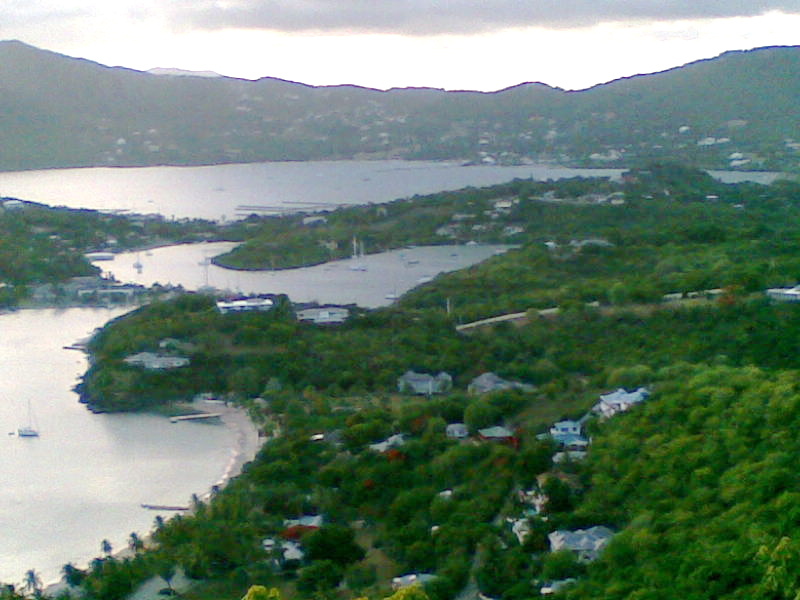 If you can remove yourself from the beach, Antigua has a fair few places of interest that are well worth a visit. Shirley Heights give you the most spectacular view and you can see neighbouring islands Montserrat and Guadeloupe and a must see if you have a head for heights. If you happen to be on the island at the end of April – early May there is even more to see and do as it 's sailing week an you will get to see some amazing boats and party hard. Nelson's Dockyard National Park an old British Navy base from the 18th century. Clarence House is also situated in the national park. A residence built for the future King William IV (1765-1837) when he served under Nelson as captain of the H.M.S. Pegasus. Carnival is a must see if you are there at the end July, full of colour and life you can't help shaking a leg to the beat. St Johns is the capital of Antigua and is totally buzzing in atmosphere. Take time out to visit the Cathedral, the Museum of Antigua and Barbuda and on Friday and Saturday morning the framers markets are well worth a visit. I would suggest setting aside a budget for taxi’s it is easier, than driving around. Even though car rentals are widely available it can be hard to navigate your way around the Island there are road signs but they can be far and few between destinations. The other added advantage of using a taxi driver can often double up as a tour guide. When it comes to drink all you need to know is rum punch lovely but deadly so maybe you might want to take it is and have a few fruit juice in-between. I don’t think I had a bad thing to eat on the island everything was yummy, from traditional Caribbean dishes to more modern fusion dishes you won’t be disappointed. Above anything it's the islanders that really help to make this island extra special they are warm, friendly and always willing to help. Make sure you pack lots of sun cream as it hot hot hot!